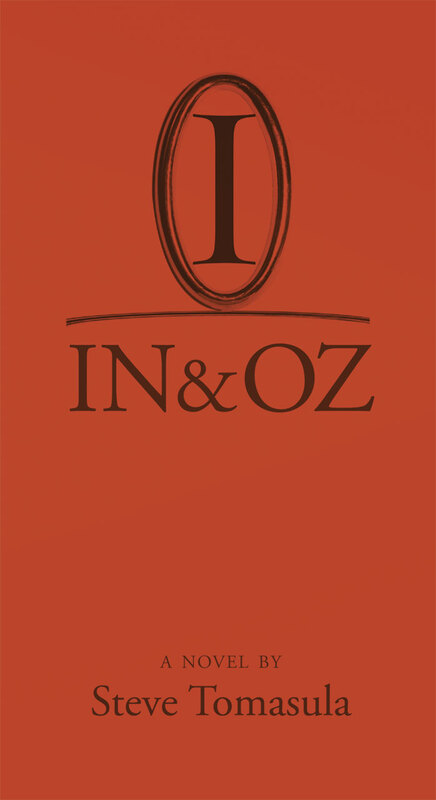 IN & OZ is a novel of art, love, and auto mechanics. The story follows five different characters—an auto designer, photographer, musical composer, poet/sculptor, and mechanic—who live in two very different places: IN, a back-alley here and now; and OZ, which reflects the desire for somewhere better. The men and women who populate Tomasula’s landscape desperately hope to fill a void in their lives through a variety of media: music, language, dirt, light, and automobiles. As the plot moves forward, the story of the residents of INand that of their counterparts in OZconverge. A fanciful allegory that tackles class relations, art, commerce, and language, IN & OZ is a tale of the human condition that is as visually compelling as it is moving.